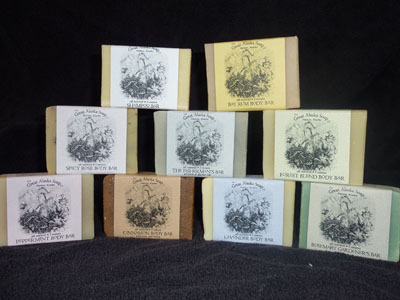 The Great Alaska Soap Company is a small home-based business, located in beautiful Haines, Alaska. 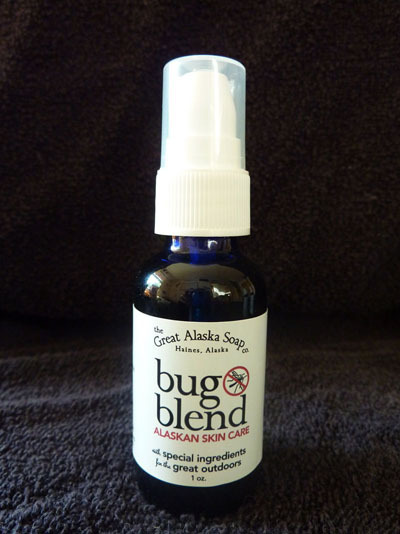 We are happy to offer you all natural soap,lip balm and deet free insect repellent. All of our products are made in small quantities to insure freshness. Using our products will give you peace of mind, knowing that you are using pure and chemical free products on your skin. 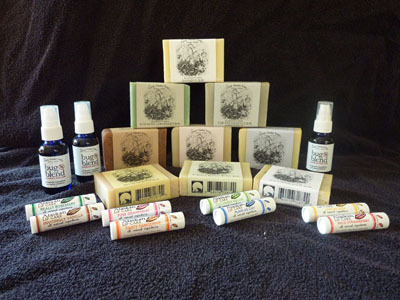 These hand made products are good for you and the environment. Please use our shopping cart to place your order. All orders are secure. We accept PayPal payments. Please e-mail for international postage rates. 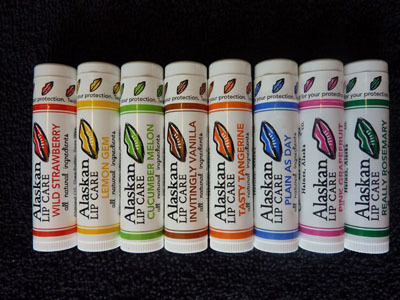 Shop for Alaskan Body Bar Soap NEW Scents Available!